In 2006, Bloomberg Philanthropies began supporting a maternal health program in rural Tanzania to reduce maternal and neonatal deaths. 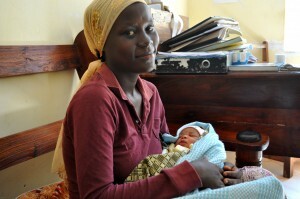 The strategy is simple: expand access to life-saving obstetric care to women in need. These are a collection of photographs I took on my first trip to Tanzania in June 2014, where I had the opportunity to meet with our partners and the mothers who benefit from the program. 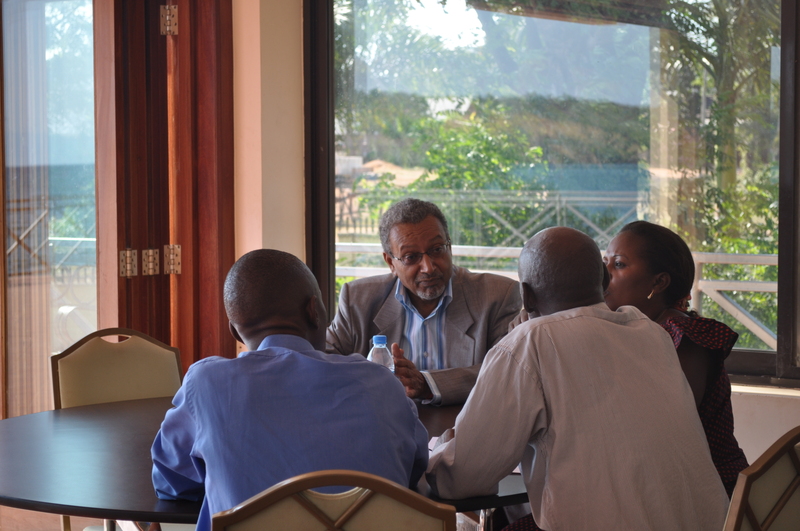 Bloomberg Philanthropies supports efforts in three regions, which are like states, of Tanzania. 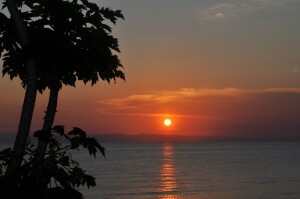 Kigoma Region, the focus of our program, is the Western most part of the country and is situated along Lake Tanganyika. 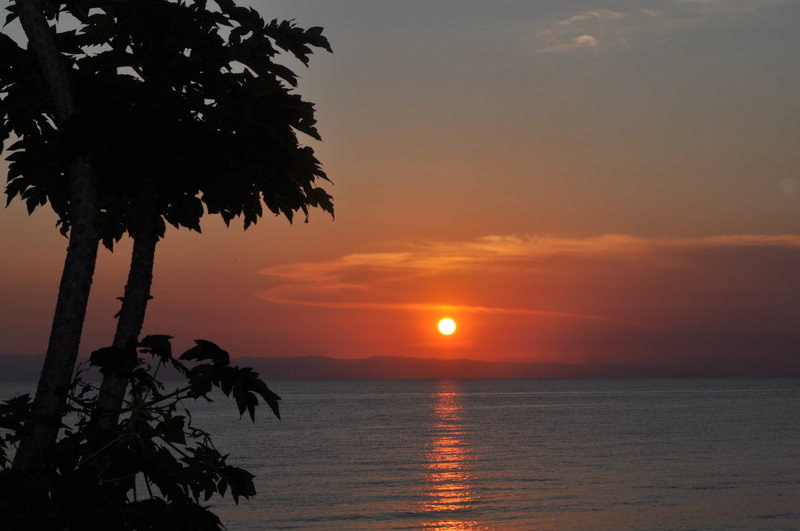 At sunset, I could see the mountains of the Democratic Republic of Congo across this lake. Because of the lake, as well as dense forests, many women cannot reach the district hospital when they go into labor. That’s why we partnered with World Lung Foundation to upgrade 6 government-run health centers with operating rooms and provide support to 3 referral hospitals. 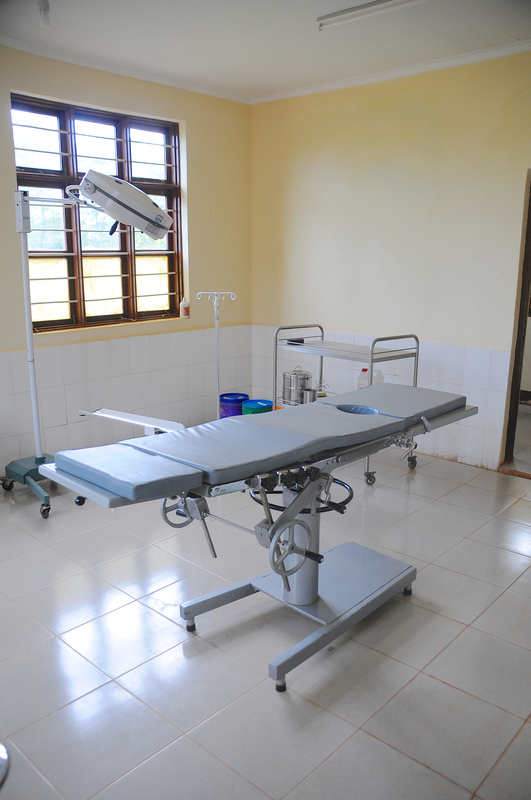 Construction of operating rooms at even more health centers is currently underway. The project’s operating rooms, like this one at Nyenge Health Center, are equipped to handle complications during delivery that require surgery, most likely c-sections. In addition to the physical upgrades, our partner World Lung Foundation trained Assistant Medical Officers to perform c-sections and nurse midwives, like this one from Kasulu Hospital, to administer anesthesia during the operation. 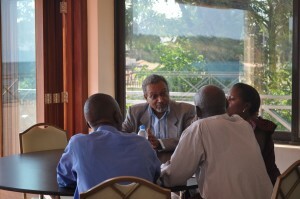 The government of Tanzania allows task-shifting, which means non-physicians can perform much of the duties typically reserved for physicians if they receive special training. This is because there’s a huge human resource gap – there are only 90 obstetricians in the entire country of Tanzania, which is roughly 1 per 550,000 people, compared to the United States where there is about 1 obstetrician per 15,000 people. As the nurse led me into the “clinic for dads, moms, and babies,” I knew she was extremely proud to work there in the way she spoke about the services offered, all of which are free for women. Communities heard about these upgraded health centers and mothers started coming to deliver their babies. The nurses I met explained that women decrease their risk of maternal death during childbirth just by coming to a facility where there’s a skilled birth attendant. 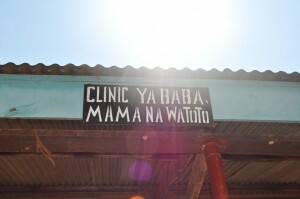 But it’s not always easy for women to reach the health centers. 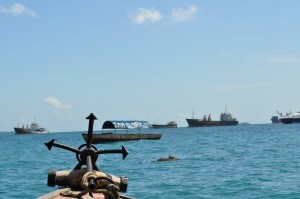 Many people live along Lake Tanganyika and rely on boats as their main form of transportation. That’s why our partners selected and upgraded a health center on the lake, trying to give every woman the ability to quickly reach quality obstetric services. 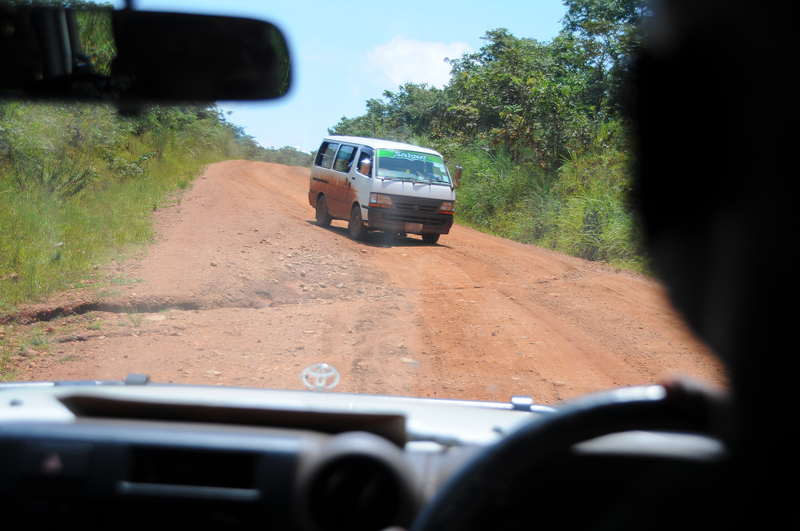 As I quickly observed, another challenge in Kigoma is the road infrastructure. Many roads are not paved and trucks easily overturn, blocking all traffic for days. 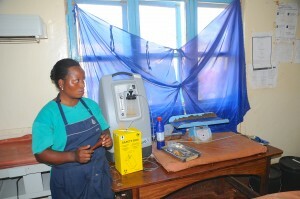 This not only prevents women from reaching the health centers, but also delays health care workers and supplies. Supplies are imperative to have at every health center in order to deal with obstetric complications. 15% of all mothers will have a complication during childbirth, so it’s necessary to always have a full stock of supplies. The nursing staff proudly showed off their fully-stocked cabinets to me, which included everything from gloves to antibiotics. 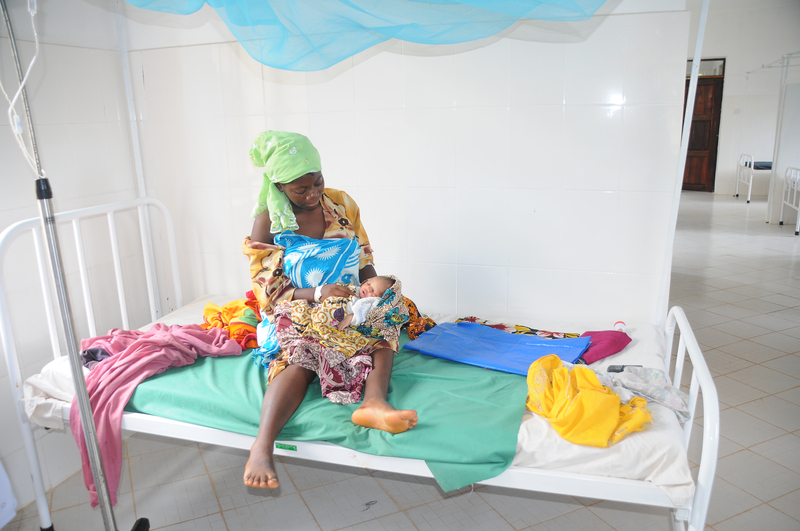 Despite all of the challenges, our project-supported health centers have delivered over 40,000 babies so far and the Assistant Medical Officers have performed 2,200 c-sections. The maternity wards are bustling with activity, checking the newborns’ weight and mothers’ vital signs. Sometimes mothers come to the health centers with severe complications. In this case, the Assistant Medical Officer can call the project’s senior obstetrician, Dr. Hamed Mohamed, for guidance. The emergency call system has saved lives, and Dr. Mohamed continues to mentor the clinical officers with ongoing training opportunities. But we know there is more to do. We are working closely with Kigoma’s Regional Medical Officer, Dr. Leonard Subi, to bring even more life-saving care to women in need. 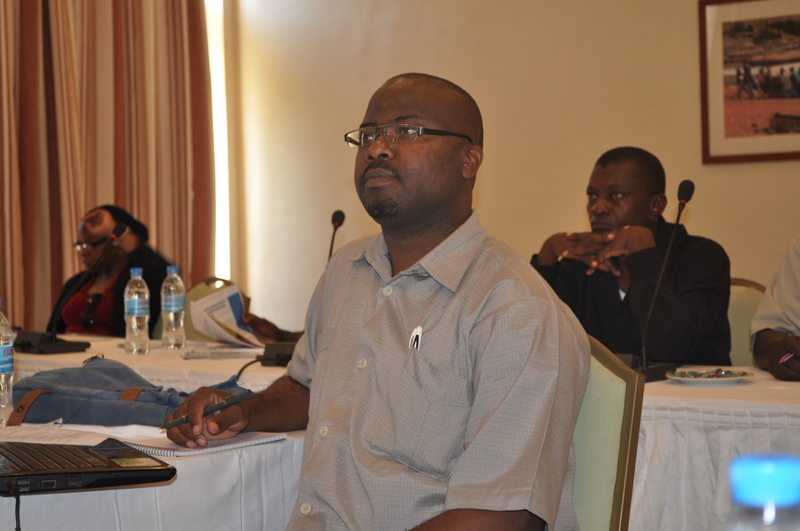 He’s a committed government leader who is dedicated to saving mothers’ lives and improving health systems in Kigoma. And we know that emergency obstetric care is not the only answer. Providing family planning services prevents unintended pregnancies and saves lives. 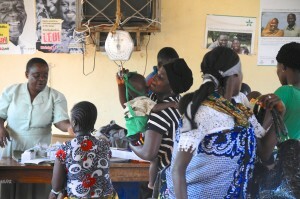 Our new partner, EngenderHealth, does community outreach to explain various family planning methods. In just 6 months, over 10,000 clients accessed their choice of family planning method. EngenderHealth supports family planning training and counseling all over Tanzania. 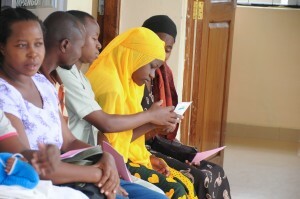 In one of the hospitals they support, a young woman and her husband learned about various family planning methods. It’s extremely important that men understand the value of family planning, and the value of bringing their wives to a health center to deliver their baby. I met this father at the Ujiji Health Center. His story has a happy ending, because when his wife went into labor, he immediately brought her to health center. The first twin was delivered successfully, but the second twin was in breech position and the Assistant Medical Officer needed to perform an emergency c-section. The mother lost a lot of blood during the operation, and her husband donated a unit of blood. 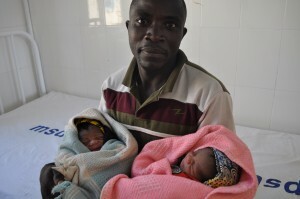 Thankfully, the c-section was successful and both the second twin and the mother were fine. And because the couple decided that these twins should be their last children, the Assistant Medical Officer counseled them in family planning options. The couple opted for a tubal ligation, and now the family will not have to worry about unintended pregnancies. This success story is but one of many I heard from the health care workers. As our partners upgrade more health centers, mothers can take comfort knowing that quality obstetric care is within their reach. Bloomberg Philanthropies is committed to accelerating progress in Kigoma to reach Millennium Development Goal 5 – the reduction of maternal death by 75% between 1990 and 2015. 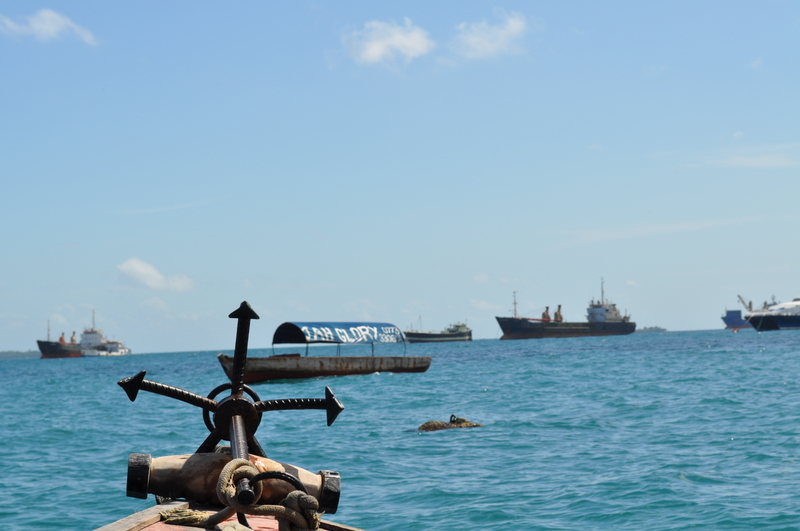 Few countries are on track to reach this goal, but with the dedication of our partners and the Tanzanian government, we are optimistic Kigoma can attain it and be a model for the world.